Food is what brings people together. Through flavours that dance on your tongue, to options that leave you in awe, food is a language that everyone speaks. After all, everyone needs to eat. Bring your guests together over food that is of the highest quality with our chefs at Going Gourmet. 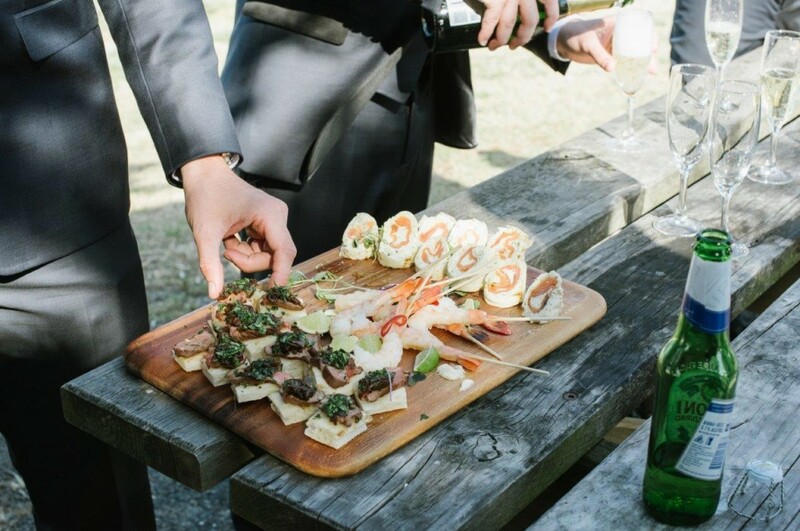 “Feasting” is our version of grazing platters served to the table for guests to share amongst themselves. Some may call it shared platters, “Mezze” or even “Tapas”. This is a celebration of food and a generous degustation of your chosen menu, allowing guests to enjoy a variety of options. Our chefs are well versed in the distinctive tastes that come with different types of cuisine from around the world. Feasting is gorgeously presented with our chefs understanding the need to have food visually appealing for your guests to be wowed. We also take the stress away from the event hosts, providing not only the chef(s) and wait staff, but napkins, platters, boards, terracotta dishes, paella pans, sauce spoons, and our own kitchen accessories and utensils. We cater to a range of dietary requirements with our gourmet service, including gluten free, dairy free, vegetarian and vegan. This allows us to have an all-inclusive service, and allow guests to have an enjoyable experience. Feasting menus include a selection of sides to complement your main menu. We are sure that your guests will be blown away by whatever you choose from our four Gourmet Feasting menus including feasting entrées, mains, sides and sweet canapés. 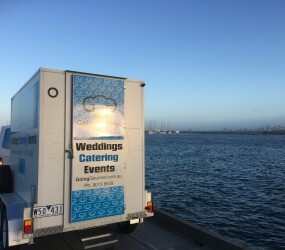 Our team at Going Gourmet are able to cater to any event, including weddings, engagement parties, birthdays, christenings, funerals, corporate events, film sets and even Christmas events. To get a quote today on your event, contact our events team today. 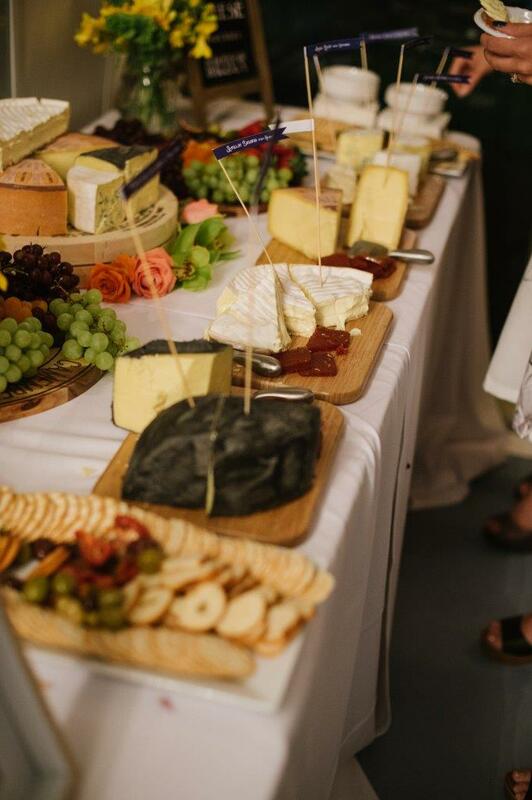 We pride ourselves on being able to connect with people over the food we make, with our flavours and foods bringing any event to the next level. So the silly season is upon us…well almost! The daylight is stretching longer and the weather supposedly heating up (come on Melbourne?) and before we all know it we will be rolling into December with the Christmas Carols playing and the Christmas parties kicking on. It can be the best time of year and the busiest time of year because one thing is for sure- the food & drinks will be flowing! Everyone is talking about this year’s Christmas party and what will be planned. There’s so many options to choose from but once you have your location locked in the next big deal is of course, the catering! do you want to have your guests sitting down for a bit, having a nice big hearty plated meal before the real festivities begin? 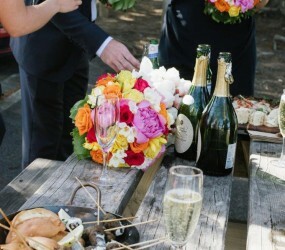 Generally, we find that the cocktail party is a popular way to go in that it offers a lot more flexibility for the night and you also don’t have to find a space that can fit a full table and chair set up. This encourages all your team to interact, chat with different groups and ultimately relax and forego the formalities associated with a sit down. For example, when your first early bird guests start to arrive no one wants to stand around empty handed so you’d want a nice big spread of antipasto, cheese & dips which are always an ice breaker. 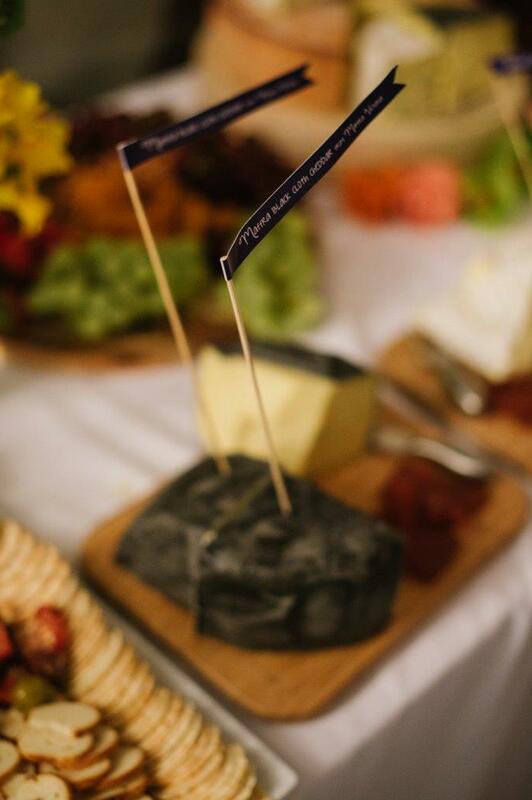 Nothing brings the accounts department and the PR Reps together like some Brie! Cool canapes kick off once more of a crowd has arrived and our friendly staff explain the delicious delicacies – there’s a few interesting ones in there including Peri Peri chicken fillet on a sweet corn & coriander fritter and then we have the Rare Seared Beef on Turkish bread, house made ollo rosso jam with shaved rocket. Staff will have a chat & explain, but ultimately let the flavours do the talking! Hot canapes are where all the fun is, with some crowd favourites such as fresh salt & pepper calamari, pulled pork rolls in a brioche bun and assorted hand rolled arancini balls! When it comes to the drinks department, an all-inclusive beverage package is the way to go. People aren’t looking at the label on the wine at these types of things – they just want it to be free! A beverage package allows us to worry about the quantities, the transport & storage of large amounts of beer & wine. We source great local product (which is of course tried & tested by ourselves) so we know that what we’re serving will suit all pallets whether someone is after the perfect sparkling or a hearty red. 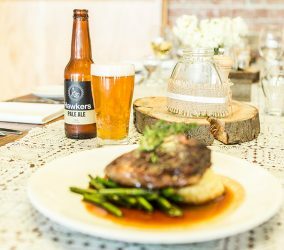 Our beer lists consists of the crowd favourites such as Carlton Draught & Stella, as well as the ever popular boutique beers, Hawkers Pale Ale and Fat Yak. Outsourcing catering for your end of year event is the most flexible way to make your plans & choose your location, because no matter when or where, you know you can get amazing food & drink service to make it a day or night to remember! These days there is not to many things more important than the perfect party. Ok well that’s a lie – there’s a lot more things important than the perfect party BUT that doesn’t mean we are not allowed to indulge ourselves. In an age of Instagram #foodporn and Facebook live it’s all about the what are you doing right now, how good does it look and how many of your friends and family are going to be raging that they blew off your 42nd birthday invite to stay at home and watch Masterchef on the TV – when they could have been experiencing culinary masterpieces IN REAL LIFE. Crazy I know. The family gathering is no longer about pulling the old faithful Patties out of the freezer and leaving them to the flies for the rest of the night. 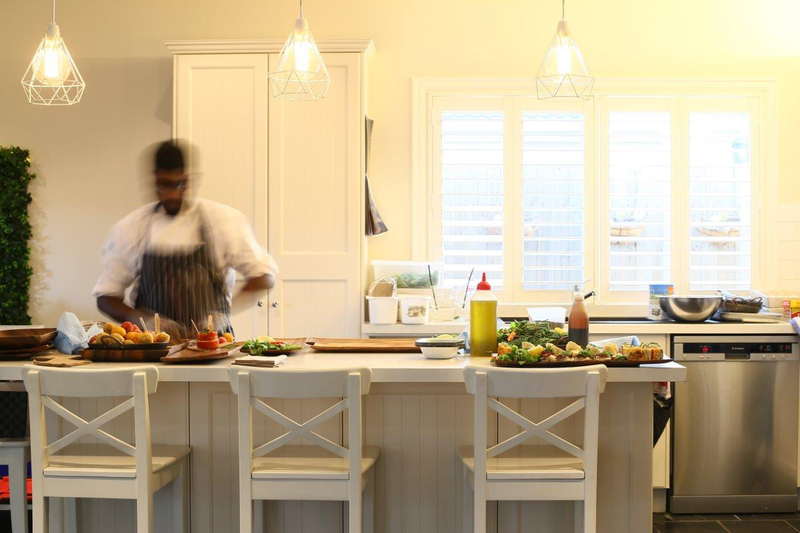 We now have the world at our finger tips – and this includes a professional chef & their kitchen. The vision is that you don’t have to go anywhere, you don’t have to do anything, all you have to do is swap your Moccasins for a pair of strappy heels at the last minute & then simply step out into your own back yard, or leave them on, whatever – here at Going Gourmet we want to bring the flexibility for you to do what you want. We’ll serve you no matter what the attire, no matter what the location and you can even run in side and have a cheeky nap half way through the night and we won’t tell a soul. 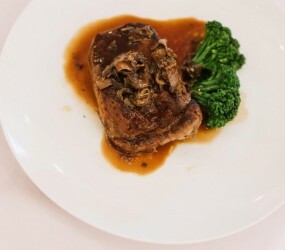 Our chef will be cooking in your kitchen, making themselves at home, even making sure your kids keep getting those sneaky chips on the side whilst pumping out an array of mouth watering food for your unsuspecting guests outside who by the end of the night are simply going to think you are the party QUEEN. 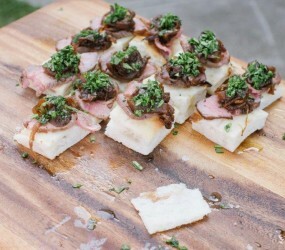 How does a rare seared beef sound with ollo rosso cherry onion jam served upon oven cooked Turkish bread sound? What about confit duck and apple spring rolls with a hoi sin dipping sauce? By the time you move on to the hand cut, New Zealand Calamari hand dusted in salt & pepper crust with a squeeze of fresh lime – you’ll swear you’ll be seeing Matt Preston poking his head over the fence. The point is celebrating life and good food no longer comes with the 3 days in the kitchen prior. 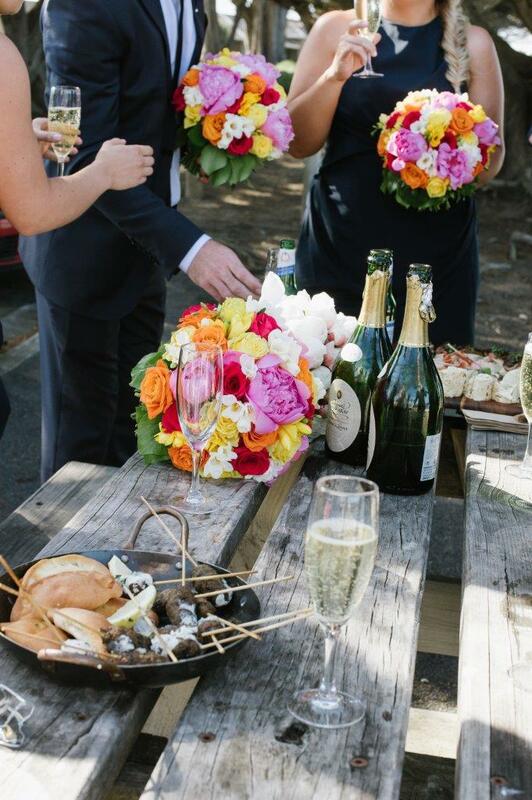 We want to bring you an experience from start to finish and fit in to your perfect scenario. And we haven’t event covered the barbeque yet! What says ‘australian’ ‘fun’ and ‘family’ more than firing up the barbeque just when everyone didn’t think it can get any better. Steaks sizzling, skewers circulating – it’s the perfect end to a night. Our team is with you all the way, ticking the boxes and tying of the loose ends because this is what we do, food is what we do. We know how busy life can get but we also know that at that one point in the night, when you’re taking the perfect mouthful of beetroot & dukkah sea salted arancini & looking around at your friends and family – that you will know that this is something really special & that’s what we love to be a part of. We also do the dishes… #cantlose ! 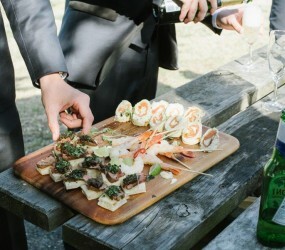 Interested in Going Gourmet to cater your WEDDING or EVENT? 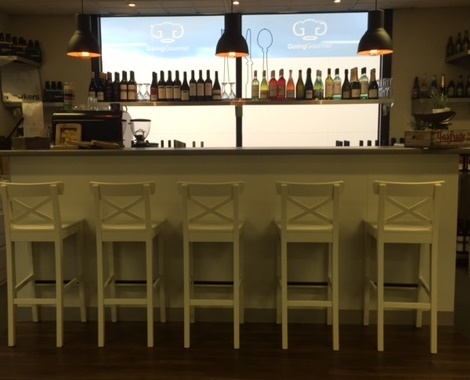 Why not come along to our New Established Bar in Melbourne to sample our amazing canapes that you could have served at your event? Ever heard of “TRY BEFORE YOU BUY” in the wedding industry??? Well, we are so confident in our product, we are offering all this absolutely on us. But, get in quick as spots are limited. We will then call you to confirm, send you a brochure and email you a confirmation for your tasting experience. 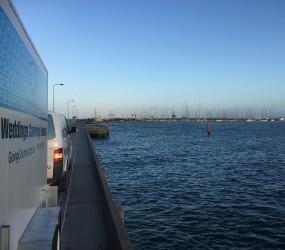 Early start today, as we are the official catering sponsor of The Property Industry Foundation Charity Sailing Challenge, to raise money for homeless children and youth. Read more on their website here. 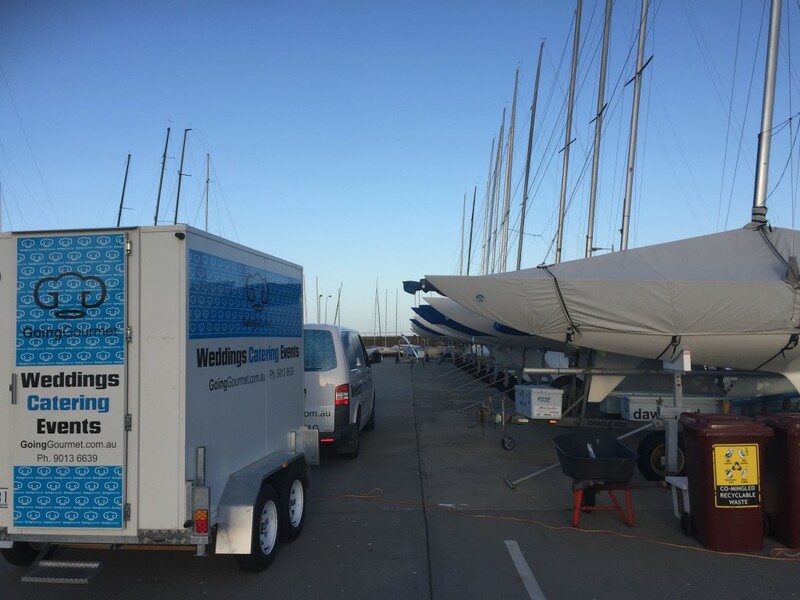 “The feedback on the catering at our Charity Sailing Challenge was fantastic! And well received by all of our attendees, including our VIPs. Thank you to for organising the catering, and packing all of the lunch packs for us at the discounted charity rate! It certainly helped us and RBYC, for you taking on this role, and delivering the lunch packs in the cool room on the day. Thank you. We’ll be in touch later in the year to discuss requirements/preparations for our 2016 Property Industry Foundation Charity Sailing Challenge in March. 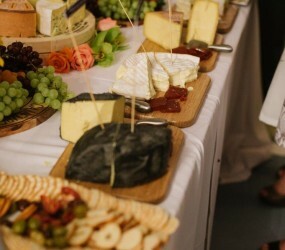 Going Gourmet and our venue Baxter Barn have been featured again this month in another local paper. 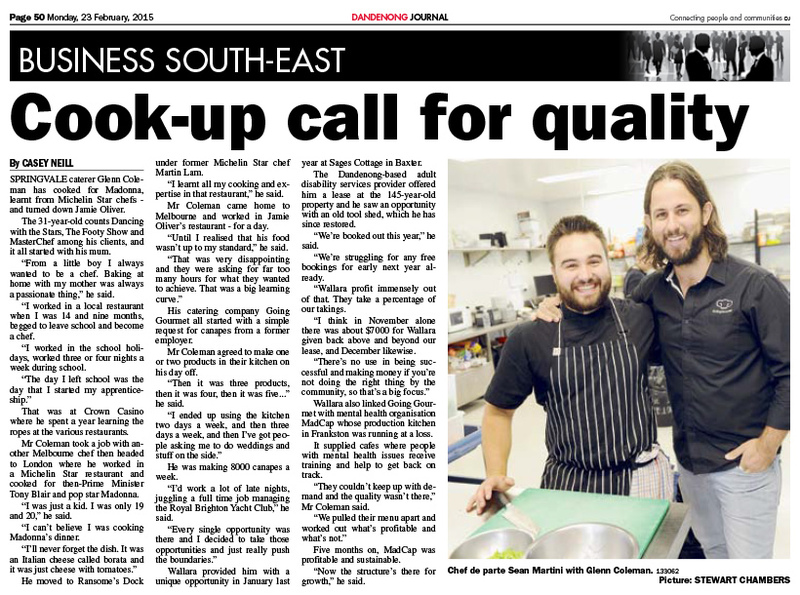 Please take a read of this great article by clicking here. 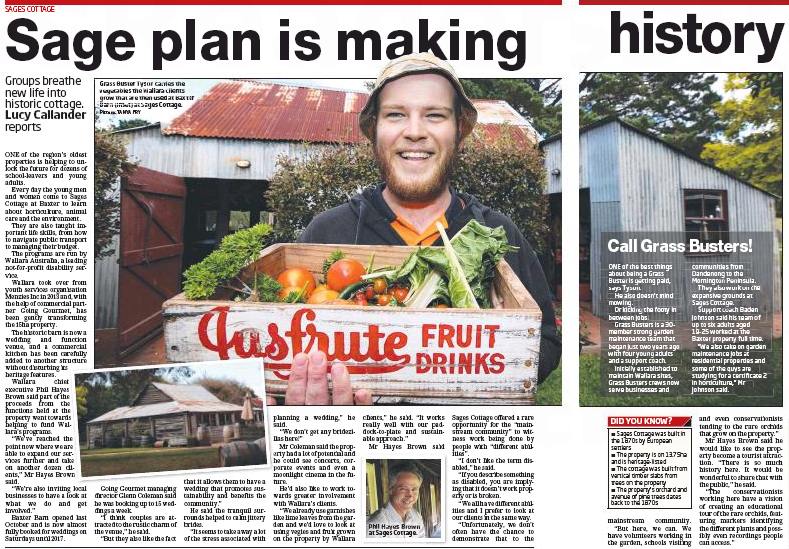 Take a look at this great article about Going Gourmet, Baxter Barn and the main charity we support, Wallara. 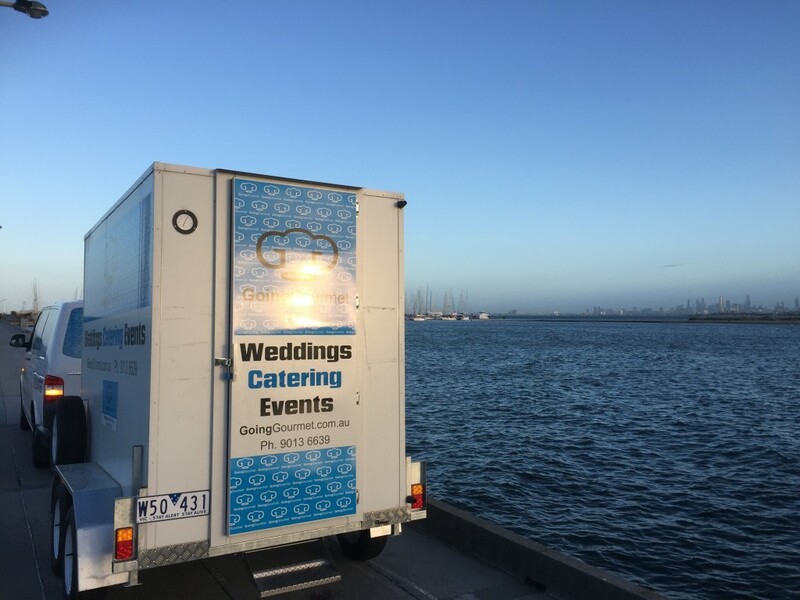 We were privileged to be part of the lovely Chelsea and Chris Beal’s wedding on the 29th November 2014 at St Leonard’s Yacht Club. 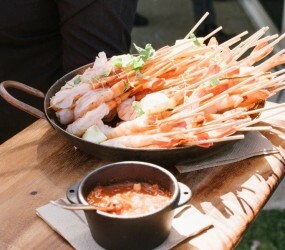 We catered for 155 guests on a lovely spring day. 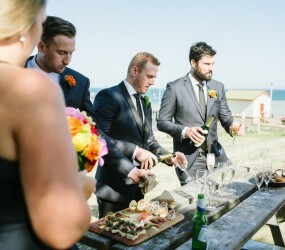 The menu incorporated canapés to start, followed by a sit down meal. Hope you enjoy the gallery as much as we do! 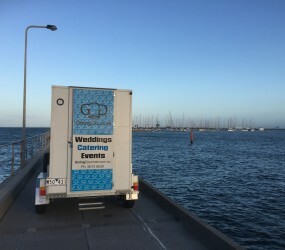 “We’ve had heaps of compliments about both the canapés and meals at the wedding. Thanks again for the brilliant job! Welcome to “Drinks by Going Gourmet” ! 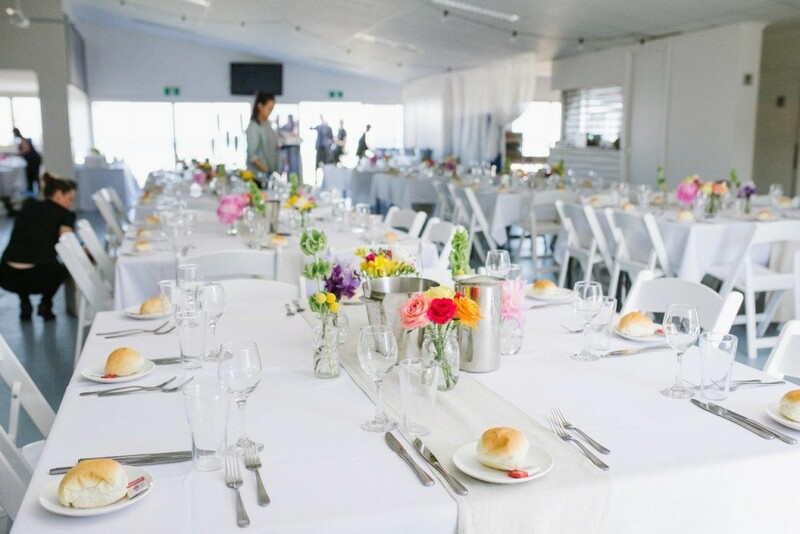 When you have an important event or celebration planned, taking the extra step to ensure your guests are fully refreshed can make a big different to its success. Going Gourmet is the industry leader in drinks catering and mobile bars, offering first-class service backed up by years of experience. 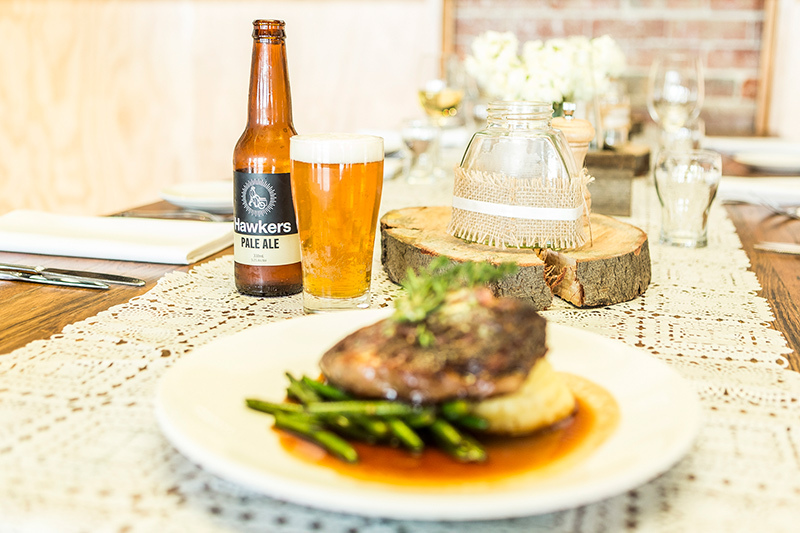 We understand that every guest’s tastes are different, so from beer to wine, the range of choices we have for you in our all-inclusive drinks package enables you to cater for all taste buds. We’ve even taken care of glassware, staff and covered a whole range of juices, soft drinks and mineral waters. Beer: So many different beers to taste in the world, yet so little time… At Going Gourmet, we know our beer. If you’re after a more modest and traditional selection of the amber nectar, most of our beers will surely tickle your fancy. For the more adventures ‘cold coffee’ connoisseurs, our Hawkers Pale Ale is worth writing home about. Wine: Whether you’re on team red or team white (or both), our selection of wines will impress the fussiest of guests. Within our range you’ll select a total of four different labels of some of the finest wines bottles throughout Australia. Additional Drinks: Sometimes, beer and wine just won’t cut it. 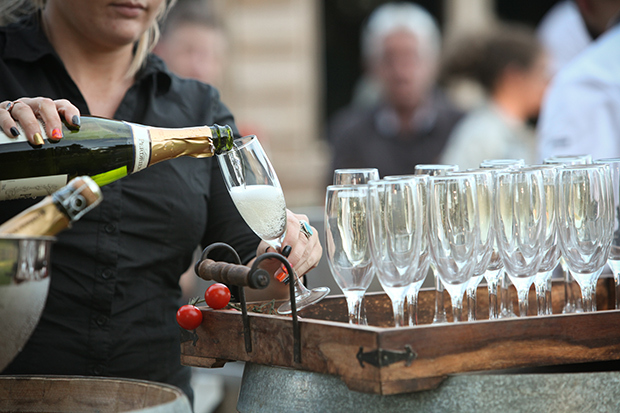 Special occasions call for special drinks catering, so to make your event an unforgettable one, we’re proud to supply some added packages upon request. 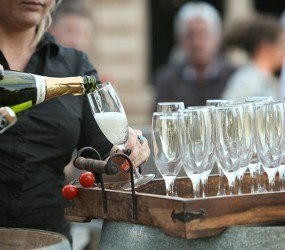 Our specially-trained and experienced bar staff will deliver the most premium service to you and your guests, ensuring the occasion goes as smoothly and hitch-free as possible. We’re here to make your life easy. 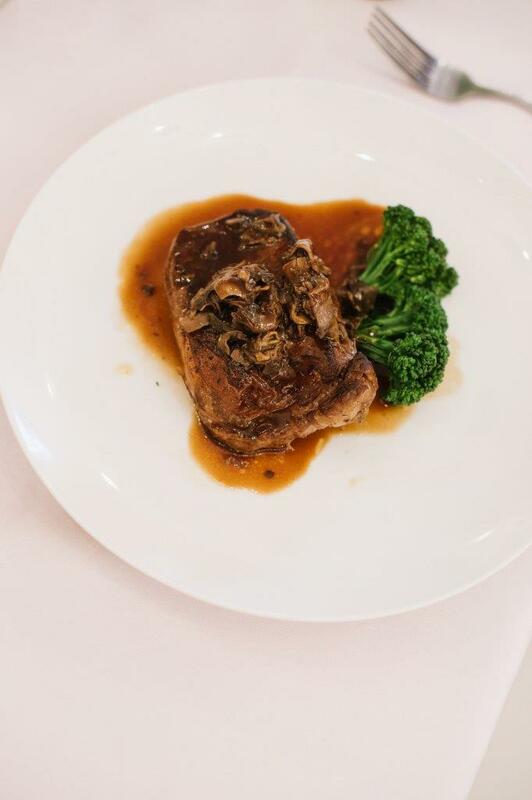 The primary focus for us at Going Gourmet is client satisfaction, and as such we approach each event and occasion with the highest level of professionalism and courtesy. Feel free to take a look at what some of our previous clients have to say about us on our testimonials page. Need to Hire Glasses or Bar Staff? We can include all our staff to serve your chosen beverages, glassware, ice, a single or multiple bar locations & all in a chosen service window. All we need from you is a beverage list…. and we take care of the rest! Bar Staff Hire: Our bar staff are there to pour beer, serve wine and soft drinks throughout the event, then bus all glass-wear. Approach Bars: This is where bar staff are serving from a single bar station, whilst your guests approach the bar for drinks service. Glassware can be displayed, pre-poured or how you wish. Approach Bars are a great way to reduce staffing costs and are equally elegant and effective. 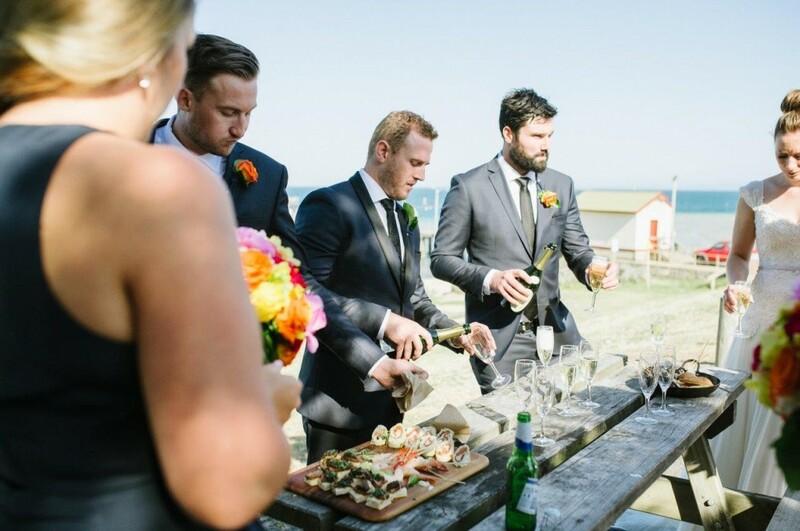 Table Service: Table service can be offered to your guests when staffing is of 1:30 ratio. We pride ourselves in being food and beverage professionals and take all the work out from family working on your wedding day or event. 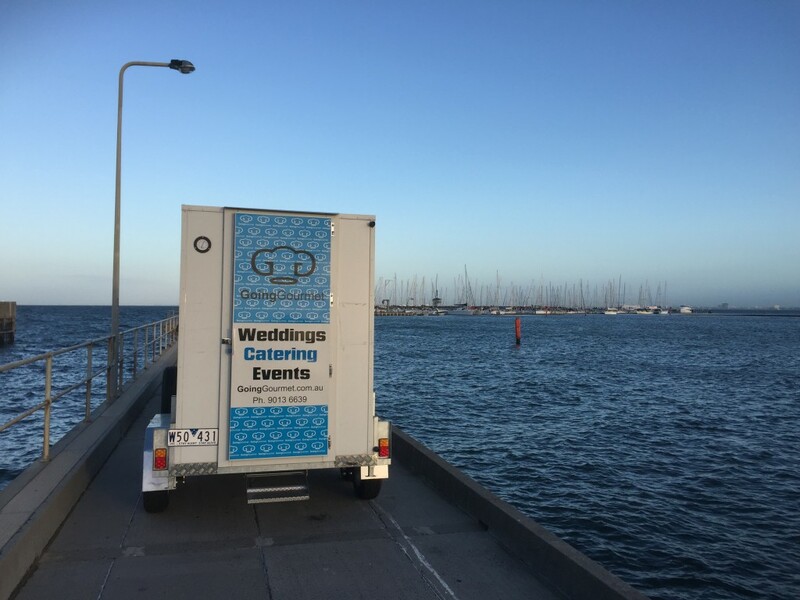 We are happy to provide you with a free quote for beverage catering in Melbourne if you are planning on using us in conjunction with our food catering — complete the form and we’ll get back to you ASAP. 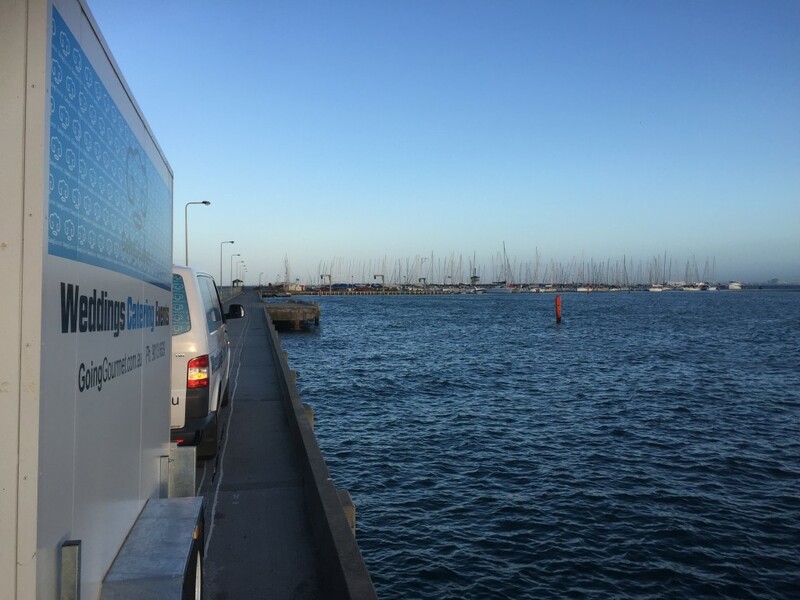 Additionally, if you have any questions please call us on (03) 9543 8810 or send us an email. One of our most enquired about types of events would actually be Christenings! In this day & age, the beautiful religious tradition has not been lost and these humble, family events are a favourite for us to be a part of. Nothing brings people together like to celebrate the start of life for a baby, and even if they’re not too sure about what’s going on themselves – family members from far and wide flock to be a part of their big day. 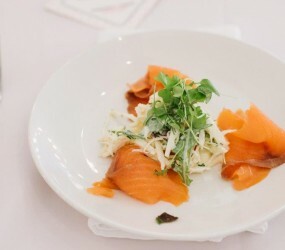 Now with all these family members in the one place, pressure is on for Mum & Dad to play host & make sure that the day is a success, and after the service is over, the most important factor for that is of course – food! Choose your location! 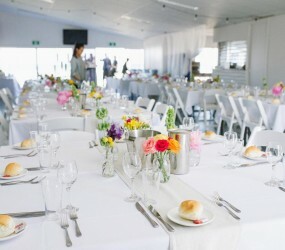 Depending if you have a family of 20 or 80 will definitely influence this choice however some basic guide lines include how close the venue is to the Church, if you’re thinking of hosting the celebrations at home always consider how big your backyard is & how accessible kitchen etc. are. Also, if you have a wet weather plan in place (can everyone squeeze in your lounge room!?) 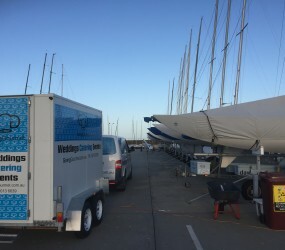 If you’re thinking of a venue generally halls or local yacht/lifesaving clubs are quite popular for larger events. Don’t worry too much about cooking facilities as we can always bring our own bench top ovens/BBQ’s to ensure your meals are cooked to perfection! Alright so your location is set, now about that menu? 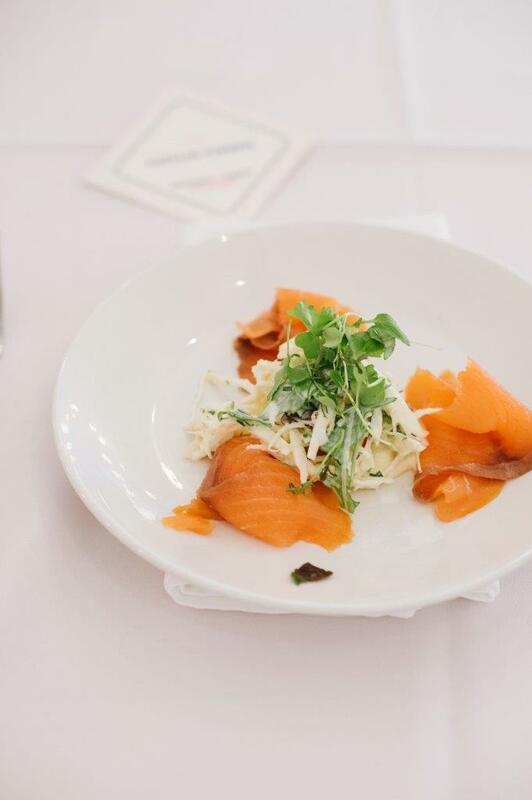 It really does come down to personal preference and what your vision for the day is, however in our experience a great buffet will always do the trick. It’s flexible to suit any amount of guest numbers and allows your guests to fill up their own plate and choose the items that they really love. It’s also nice and social/interactive which suits perfectly for a family event! For the lovely summer months, you can’t go past the BBQ menu, whereas for Autumn/Winter the Gourmet menu will have everyone feeling cozy and warm. Both options include your bain-marie set up and all plates, cutlery & napkins so we just need a bit of space to set up & off we go. A bonus is you’re also not left with 50 plates & sets of cutlery left over to wash & dry because our team takes it all off site for an efficient & simple pack down once everyone is stuffed full. Did someone say sweets? The favourite part of any family gathering is that mouth-watering choc ripple cake that Aunty so & so always makes or that perfect Pav from Nan – now we may not be able to replicate these exactly however we have an amazing range for the sweet tooths to sink their teeth into once the main plates have been licked clean. How about a fresh, handmade Italian Bombalini Doughnut served up with citrus cream & pistachio sugar crumble? Or maybe a Raspberry Eton Mess is more your style with its smashed meringue & white chocolate & vanilla cream? Or if you’re after something lighter so that Christening Cake still gets devoured, we have our delightful bite sized Petit Four Canape Desserts, which are sure to brighten up any dessert table. With a mix of flavours from Chocolate Brownie to zesty Citrus Curd there will be something to suit all taste buds & fresh fruit always accompanies. If you follow those three steps, and tick each on off as you go you’re sure to have a successful & relaxed family gathering which leaves everyone well fed & satisfied without out you having to lift a finger. We talk you through everything step by step & work closely with you to make sure all details are covered and everything is exactly as you ask! We are always just an email or phone call away to answer any question great or small. 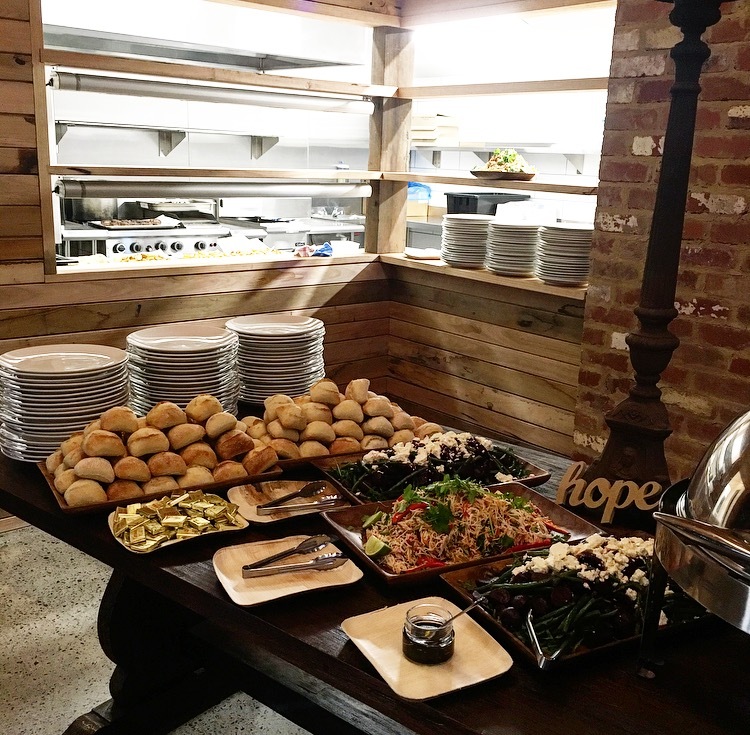 With the growing popularity of switching to a plant-based diet, we believe that there needs to be a great option available for all parties and events. More than just soggy vegetables on a plate with a side salad, we have put together an amazing display of vegan food that even meat-eater guests would enjoy. At Going Gourmet, our chefs have ensured quality of flavour, ingenious food combinations and next level service that your guests will notice. Our vegan meals do not disappoint with their array of options, which also would suit any dairy free, vegetarian or gluten free guests. We have 5 separate menus to choose from, which range from cool and hot canapes, entrées, mains and platters which are suitable to any event. 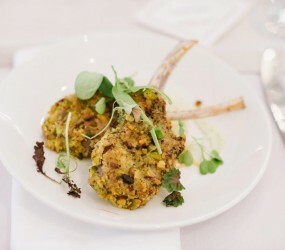 All of our options are gourmet in nature, with rich flavours bursting in each plate delivered to you. We delve through Italian flavours with our risottos and pasta bakes, to Asian cuisine with our tempura, Vietnamese rice paper rolls, and noodle bowls. 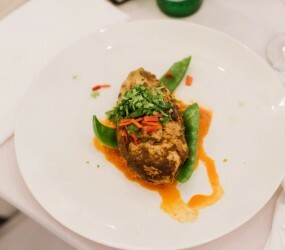 There is something that everyone will enjoy with our array of cuisines, and your vegan guests will thank you for finding a catering company with such an array of options compared to the one or two plate options they are used to. Our team understand the vast difference between vegetarianism and veganism, and we ensure that there will be no cross-contamination with our food plates offered. 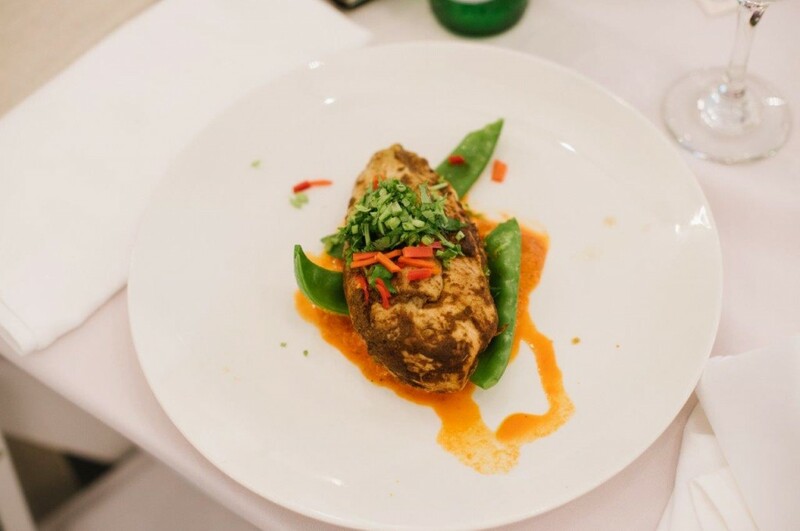 We take allergens and food choices seriously, and ensure that every guest is comfortable knowing that the food they are consuming has no hidden repercussions. You will be able to have peace of mind while you enjoy your vegan meal, gluten free meal, or vegetarian meal at any catered event. With so many options available to choose from, there will not be anyone disappointed. 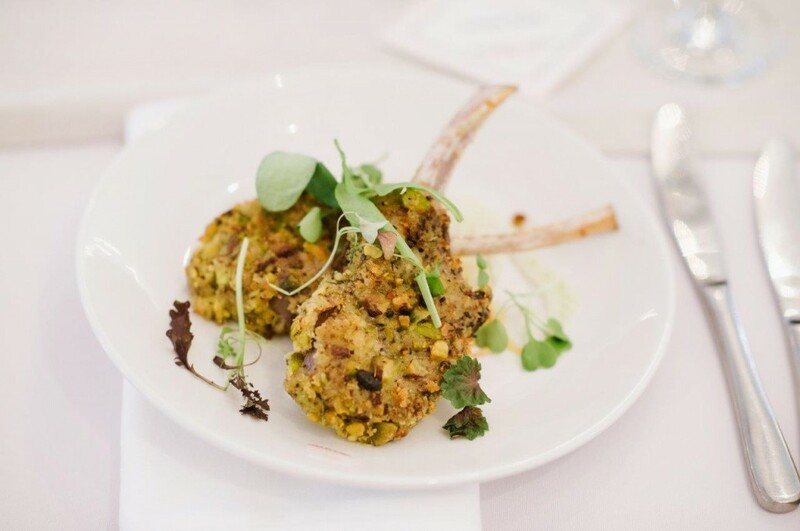 No matter if it is a mixed dietary requirements event, or a fully vegan function, there is something for every person on our menus. 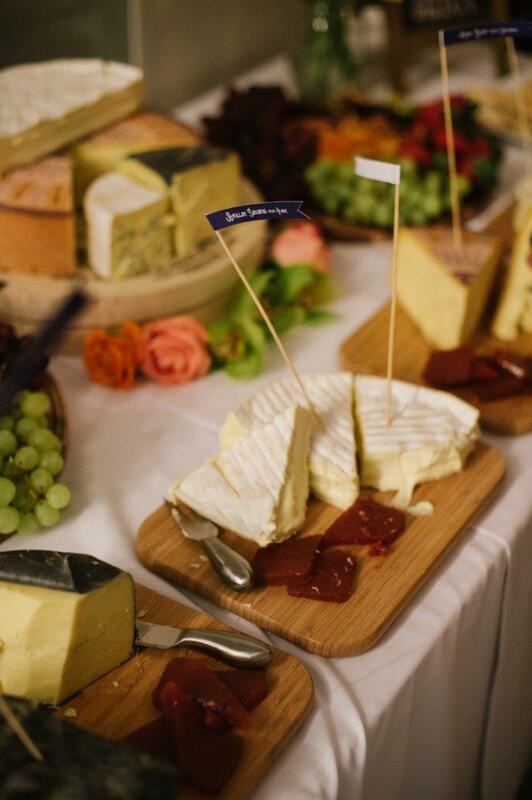 To find out more today about the catering we have, including events we can cater to, please contact our exceptional team today. 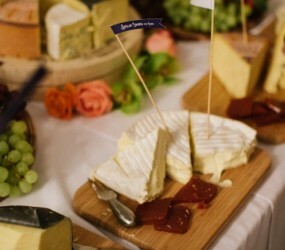 We pride ourselves on being able to fit any dietary requirement so all guests can enjoy any event. 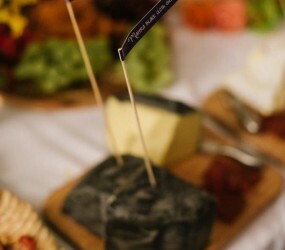 Please enquire for full menu lists from our friendly events team.